Desktop publishing programs may serve different general purposes, but they are all designed for the general aim of creating and designing simple publications like flyers, or more involved material such as a brochure, or even a magazine. In general, there are five basic categories of DTP software that include; page layout software (generally referred to as DTP software), graphics software, image editing software, Web publishing software, and a word processing application. If you want more details about that, reading all about Types of Desktop Publishing Software will set you straight. Below, we will give a brief synopsis about prominent DTP programs and quick links to articles containing more details. 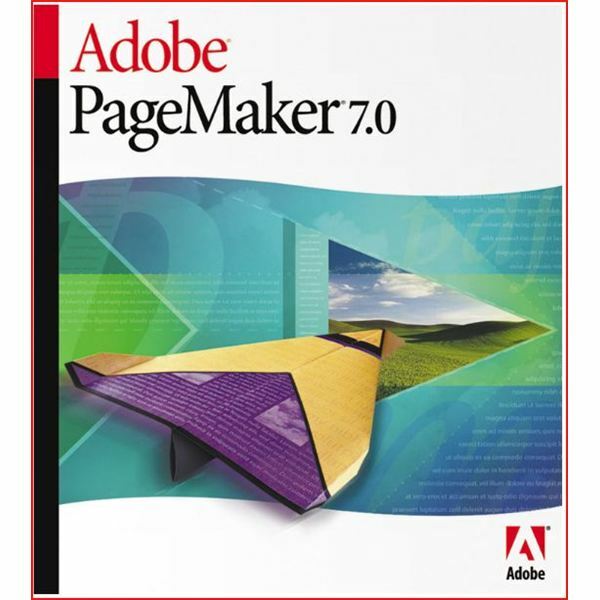 When it comes to PageMaker 7.0, we have a comprehensive article base that will familiarize you with its features, functions, and capabilities. Adobe PageMaker is a versatile DTP program that affords you the opportunity to produce all sorts of materials, like brochures or newsletters, with professional quality. Reading about the PageMaker Workspace will acquaint you with the most basic operations; then there are ten more articles teaching users how to work with rulers and guides, the pointer tools, the control palette, and how to print their work. Integrating text, graphics, photos, and more to create any publication you need for business or personal reasons is part and parcel with Adobe. Furthermore, integrating the functions of Adobe Illustrator and Adobe Photoshop are easier because Adobe designs their programs so that merging your work isn’t a painful process. There will be more on Illustrator and Photoshop below. QuarkXPress is considered top-notch page layout software that many DTP professionals remain loyal towards. One of our admittedly biased experts states his reasons for sticking with this program in a review of QuarkXPress 8. In order to keep up with the popular and innovative Adobe InDesign, many big changes went into the latest version of Quark so the user interface might take a little getting used to, even for long time users. Since that is the case, we have many tutorials on our site to help you navigate through its page layout capabilities and features. Our experts give step-by-step instructions on how to design things using this application. Editing Colors in Quark is one example but you will find more tutorials on specific tasks as well. Just use our search function to find what you’re looking for. Adobe InDesign is another well-designed and integrated software, from this DTP software powerhouse, that can get all your publications done professionally once you learn the ropes. It is the cream of the crop for this category and it’s used by professionals and designers of numerous publications across the board. Tutorials on how to use it abound on our Bright Hub site but to get you started, learn more about it by reading this InDesign Review. Adobe Illustrator is a popular graphic design program for its feature set and its compatibility with other Adobe software that you can use on a project. Compatibility makes seeing your DTP project from start to finish so much easier. These days, Page Layout software and Graphics software are almost interchangeable and this is the reason why Adobe, firmly in place in the DTP arena, is a wise choice. This review of Adobe CS4 has the details, but you will find how-tos as well to assist you in specific tasks. Image editing software enables you to manipulate, change, edit, and stylize the photos and images you want to use in your DTP publications. Photoshop has been leading the industry do to its capabilities and ease of use, but Photoshop Elements might be better suited for smaller budgets. 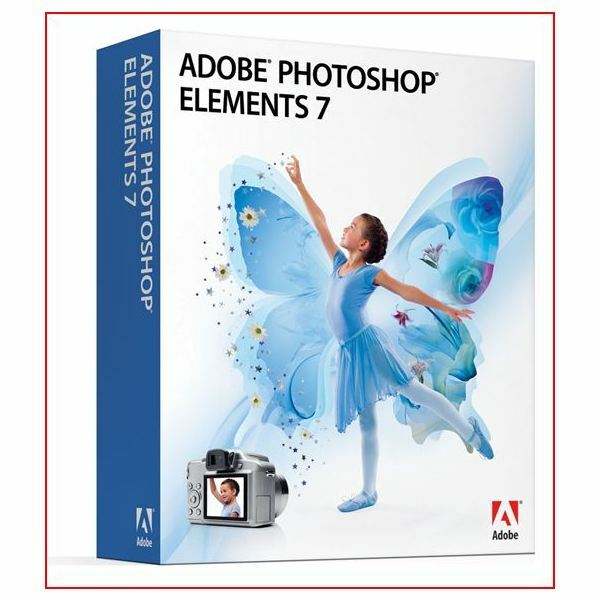 This review of Adobe Photoshop Elements 8 familiarizes you with the details. This software is also known as a photo editor, or paint program, because those tools are readily available in the program. Photo imaging software is essential when working on the Web, but you’ll need some form of image editor for DTP print projects also. If you have a low budget for such programs, be advised that there are free offerings available that you can find in The Best Free Image Editing Software. Publisher is a solid DTP program that has many of the basic features and functions to design DTP material. For more about it, read Publisher Tips and Tutorials for all you need to know. Word is an excellent choice when it comes to manipulating the text you need in your DTP material. The great thing about all the Microsoft programs that you can use for desktop publishing is the availability and ease of use of templates. Templates are available for brochures, pamphlets, postcards, newsletters, and more. These are great tools for novices because most of the design work is done and all you have to do is customize the template. To see what I mean, read this tutorial on creating a flyer using Word. So there you have a comprehensive roundup of prominent desktop publishing programs available to you. Combintaions of a few would be all you need for almost any project you have in mind. Just click on the links for all the details to help you decide.